Adventure and community await your child this summer! 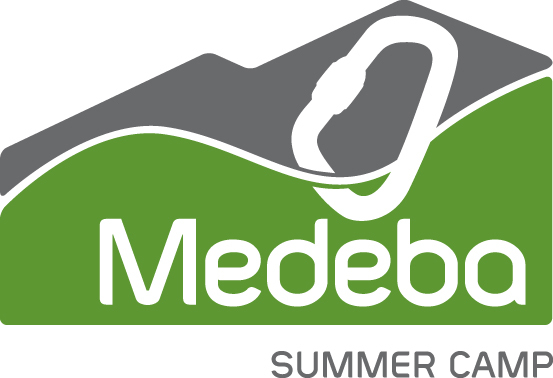 Medeba is located in the beautiful Haliburton Highlands and offers a premier summer camp experience. The facilities will exceed your expectations in an intentionally small camp atmosphere. Our mature, trained summer staff will guide your child through their experience. The campers each choose their activities from an extensive list of traditional and adventure activities and will thrive in our supportive community.